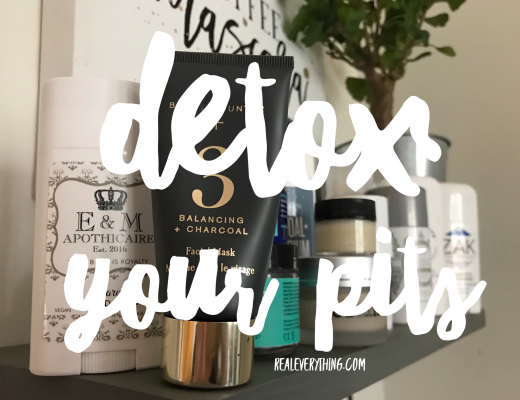 Detox Your Pits + GIVEAWAY! Looking for more info on non-toxic personal care? Sign up and we’ll send our Healthy Inside and Out eBook to your inbox for free! 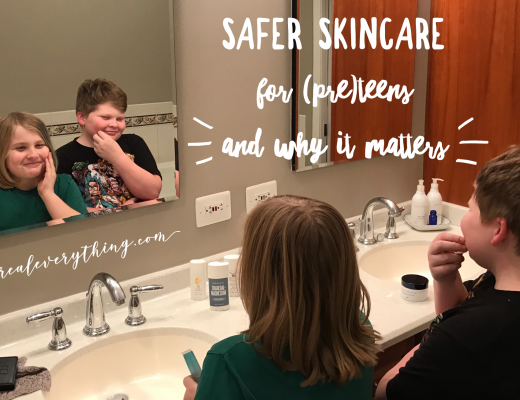 Subscribe to our Safer Skincare list for educational and sale information!